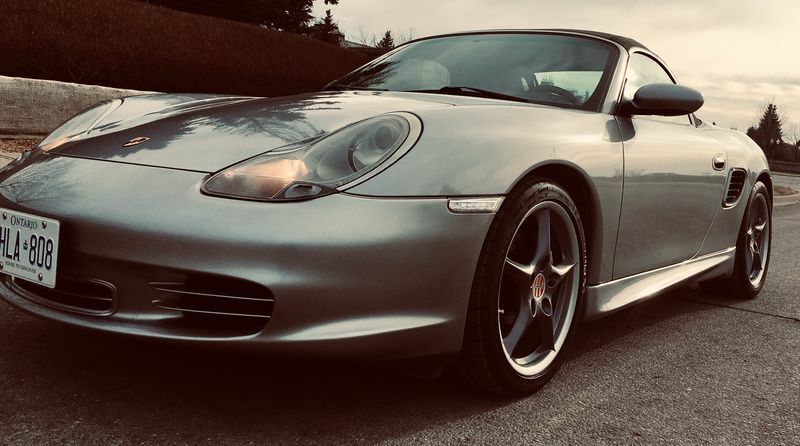 I recently bought my first Porsche; early 50th birthday present to myself- thought I take advantage of off-season deals. Since then I've replaced the starter and the AOS that was starting to go anyway. Also cleaned out the throttle body and as much of the distributor intakes as I can get to - runs well and will likely upgrade exhaust as my first project. I was only able to drive her a few times before winter settled here in Canada so needless to say, Spring can't come fast enough! From on Ontarian to another welcome. 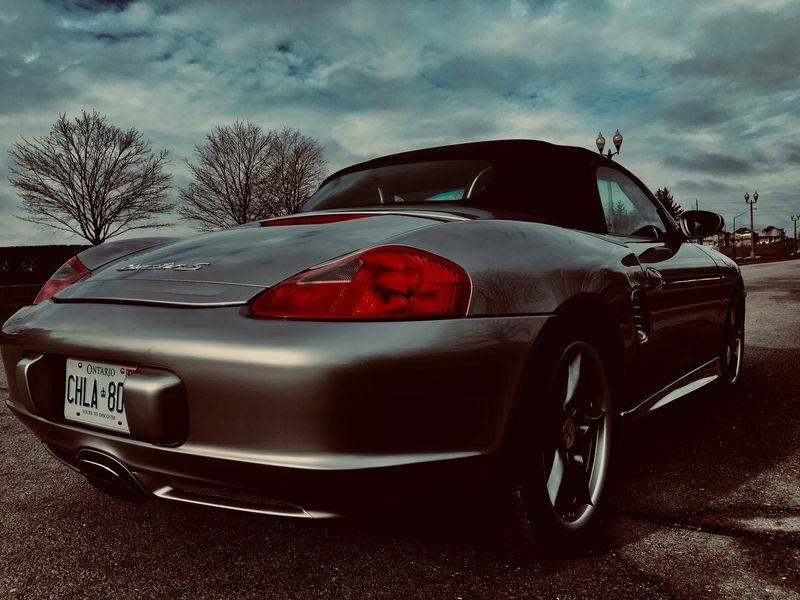 I also am new to PORSCHE and my first Porsche is a 2004 Boxster S 50 Years of 550 Spyder Edition. I bought and installed the FVD Brombacher “Sound Version” exhaust and love it. I have put 25,000 miles on her. Love her. Nice! You just knocked off a decade of your years. Enjoy the Ride! Nice. Car. Love the interior on your Boxster!